In 2015 alone, an estimated 818 cyclists were tragically killed in road traffic incidents. 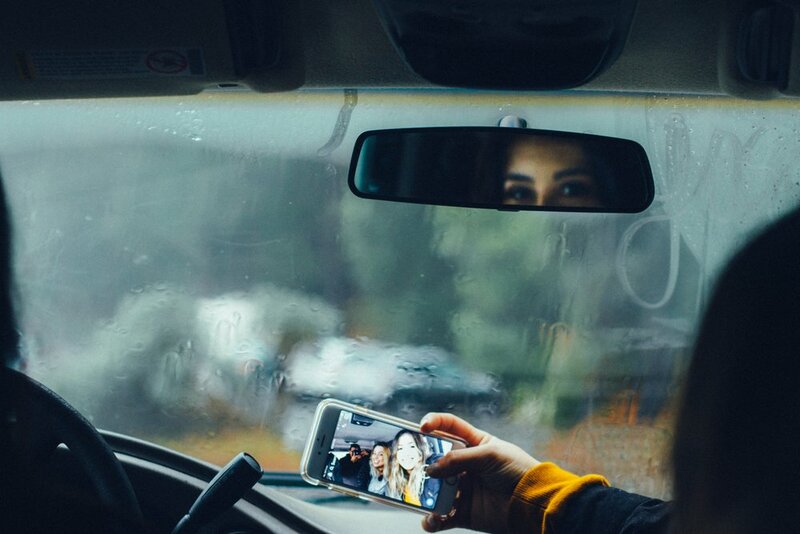 Arguably, of those motorists, distracted drivers have become a bigger threat due to the variety of distractions offered these days, primarily by smartphones and their ilk. It seems like the most utterly basic and straightforward considerations as a cyclist, but safety really is the key to unlocking all of the incredible holistic benefits of being in the saddle and in the community. There are a number of considerations to bear in mind when you’re riding, but with a particular nod to road safety, there are a few things beyond the periphery that need paying attention to. The best driver in the world can be driving at the right speed, be in the right lane, and be keeping an eye out for the signals you’re providing to give them guidance on your behavior, but it can all be undermined by the presence of a distracted mind. The most obvious form of distracted driving is texting, which is ubiquitous and dangerous. The US Department of Transportation have produced a helpful example; texting or sending a message could take your eyes off the road for 5 seconds, which, at 55 mph, equates to the length of a football field. Whilst road safety for cyclists has improved year-on-year since 2008, the risk is still there, as outlined above. But what are the risks of distracted drivers and how can they be mitigated? In 2014, it was found that distracted driving contributed to 3,179 deaths nationwide (not just cyclists). Distracted driving is listed as a primary safety concern of many drivers globally. As such, focus has come down on it in recent years and we’ve begun to see the starts of change from a top-down perspective in ways you might not expect. Following a distracted driver accident in California Apple has been sued in a class-action lawsuit seeking to address their non-use of a service designed to prevent drivers using their phone and driving. As a single cyclist, however, there are a few options you can take. Really, it’s just about being more mindful - taking stock of the drivers around you and their behavior. Treat a driver on their phone, or eating, or glued to the stereo, as if they were unsafe. It might be momentary; it might not. Distracted drivers are a menace to cyclists and other motorists alike and can present quite a scary proposition on the roads. Luckily, the law is hoping to do something about it, and in the meanwhile, you can too, to make sure you’re safe and secure before you take off on a soul-fulfilling ride. Have any tips for staying safe on the road? Share them below!